I started running relatively later than most runners: my junior year of high school. I played baseball and basketball for years and we used to make fun of the runners. That all changed. My first year I was the 5th man on our team that made it to the Illinois State Meet. My second year I was our #1 runner, won the regional and our team just missed making it to state. I ran 4 years for Bethel College in Mishawaka, Indiana and as of this year still hold the record for the steeple chase. 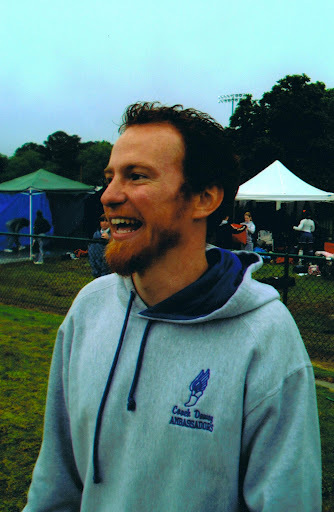 After college, I was the head coach at Norfolk Christian HS in Norfolk, VA for 6 years in both track and xc before moving and coaching at Christian Academy of Indiana for a year. I've continued to run since college and have tried a few half marathons and am hoping to run a full sometime soon.